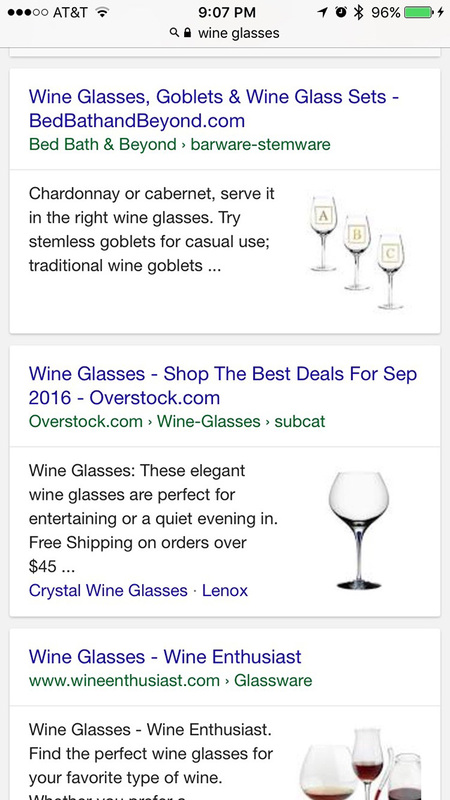 In August, we caught Google testing showing image thumbnails in mobile search results. Well, it seems to be rolling out to everyone now - which is honestly surprising to me. I personally can replicate it and it seems to mostly come up for product based search results. So maybe it has to do with product schema/markup and the rich snippets Google shows for them. Personally, I dislike showing a picture of the product in the search results when it is not in Google Shopping's user interface but it seems Google is going ahead with this user interface. I had many people show me screen shots of this on Twitter including @WpSEOit, @jessyseonoob, @vladrpt and others. 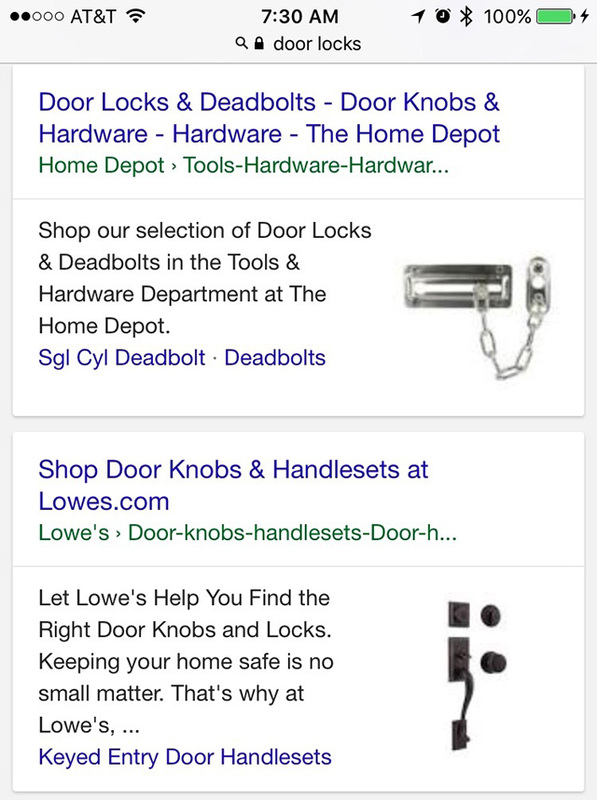 What do you think of the product images in the mobile results? Update: Structured data is not required for images to show up.